Autumn will be a very busy time for us – in upcoming weeks we will visit a series of respected embedded and IoT events around the world. 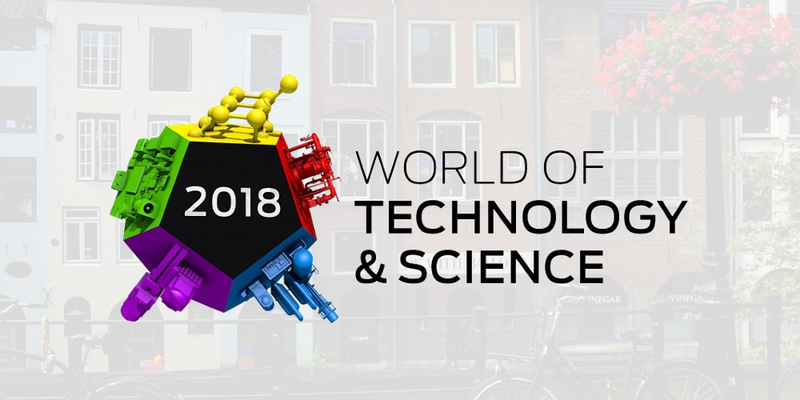 We are starting next week with World of Technology & Science in Utrecht, Netherlands. If you are there and want to discuss Embedded or IoT projects – let’s grab a coffee! Thanks to this, each topic will get their own exhibition program and will be targeted to different groups of visitors – everything in one location. We are especially interested in automation, motion and drives and of course – electronics. We are very happy that we have a chance to take part in this event – as always it’s a great opportunity to learn and share our knowledge about Embedded and IoT projects. And we are even more happy that we will have a possibility to visit the beautiful city of Utrecht! Do you want to grab a coffee? Contact us here! 0 comments on Let’s meet in Utrecht during the World of Technology and Science!